RIVERBEND'S FINEST! STUNNING 2500 SQFT END UNIT W/VIEWS OF CHICAGO RIVER,CITY & E/S/W EXPOSURES. LUXURIOUS LIVING,THIS 3BR HOME BOASTS FLOOR-TO-CEILING WINDOWS,MARBLE MASTER BATH, MAPLE GRANITE & STAINLESS STEEL KITCHEN,IN-UNIT LAUNDRY AND SPACIOUS BALCONY. PRICE INCLUDES 2 PARKING SPACES & STORAGE. BLDG OFFERS EXERCISE RM,OUTDOOR TERRACE & CONFERENCE ROOMS. 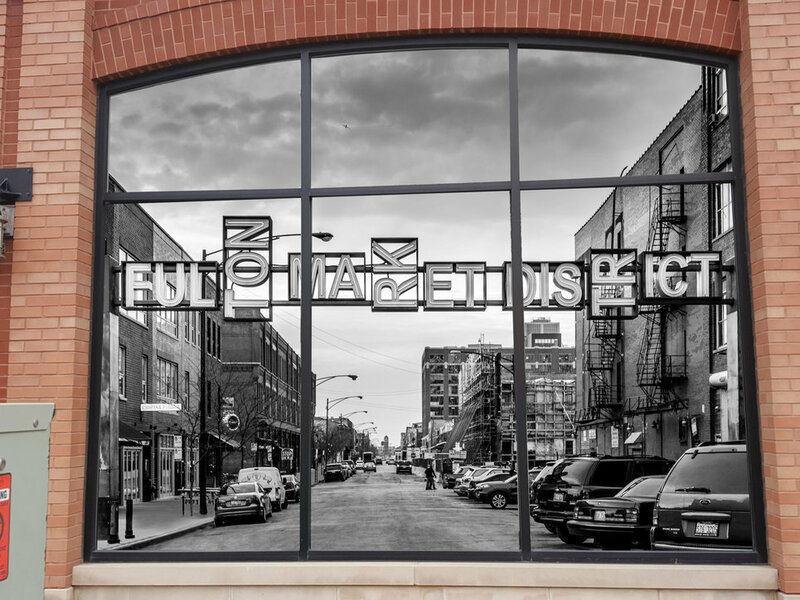 333 N Canal #2006 Chicago, Illinois 60606 is a loft property, which sold for $955,000. 333 N Canal #2006 has 3 bedroom(s) and 3 bath(s). 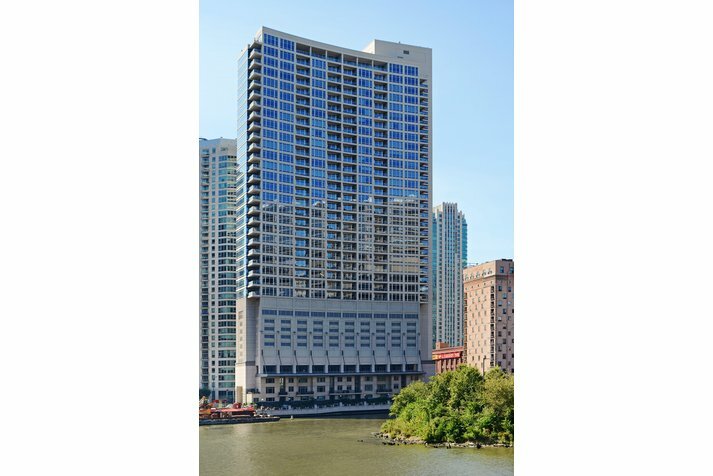 Want to learn more about 333 N Canal #2006 Chicago, Illinois 60606? Contact an @properties agent to request more info.